In brief: When MySpace admins "accidentally" deleted 50 million songs from its servers, everybody thought the tracks were gone for good. After all, some of the songs dated clear back to 2003. However, the Internet Archive was able too get it's hands on 490,000 tunes uploaded to the service. So it has been able to preserve at least a small sliver of MySpace music history. While the recovered tracks make up less than one percent of the music lost by some 14 million artists, it is still a sizable cache weighing in at 1.3TB. The lost songs were given to the Internet Archive by an “anonymous academic group” that had downloaded the music over a three year period to study. When the group learned of the data loss last month, it offered all it had to be preserved. The Internet Archive uploaded the cache and dubbed it “The Myspace Dragon Hoard (2008-2010).” You can browse the music using an interface called Hobbit, which looks much like MySpace’s old music player. However, it can be a bit slow loading up the music, so be patient. It is still undergoing optimizations and will eventually be open source. 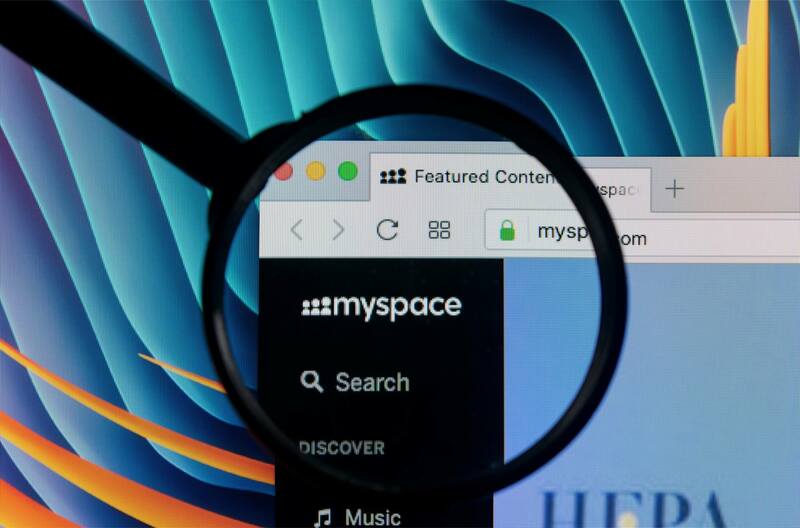 So what about the rest of the lost MySpace music, could it ever be found? My advice would be: don’t hold your breath. The only reason these songs were recovered was that someone happened to download a bunch of tunes over a few years. The chances of another cache like this showing up are not very likely.